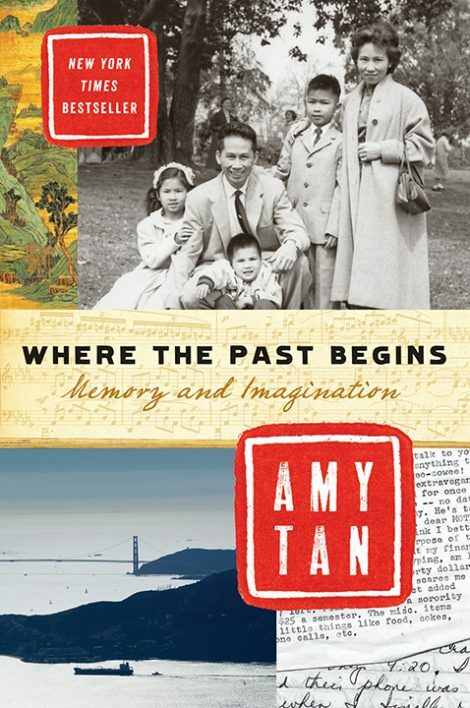 In Where the Past Begins, bestselling author of The Joy Luck Club and The Valley of Amazement Amy Tan is at her most intimate in revealing the truths and inspirations that underlie her extraordinary fiction. By delving into vivid memories of her traumatic childhood, confessions of self-doubt in her journals, and heartbreaking letters to and from her mother, she gives evidence to all that made it both unlikely and inevitable that she would become a writer. 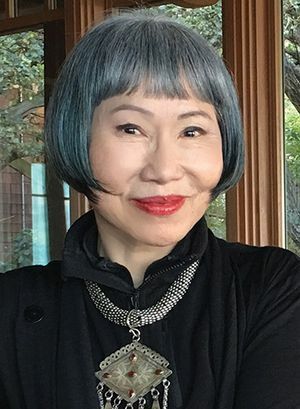 Amy Tan is the author of The Joy Luck Club, The Kitchen God’s Wife, The Hundred Secret Senses, The Bonesetter’s Daughter, The Opposite of Fate: Memories of a Writing Life, Saving Fish from Drowning, and two children’s books, The Moon Lady and The Chinese Siamese Cat, which was adapted into a PBS television series. Tan was also a co-producer and co-screenwriter of the film version of The Joy Luck Club. Her essays and stories have appeared in numerous magazines and anthologies, and her work has been translated into thirty-five languages. She lives with her husband in San Francisco and New York.